Learn about the 10 Day Experience below and be sure to contact me with any questions! You will not be doing this alone. You have my full support throughout your journey along with others going through the same. You drink 1 per day your first 10 days, preferably on an empty stomach, start your first day with 1/2 a packet in the am and 1/2 in the pm. Simply mix with water, chocolate swirl is the best shaken with cold coffee and half n half. 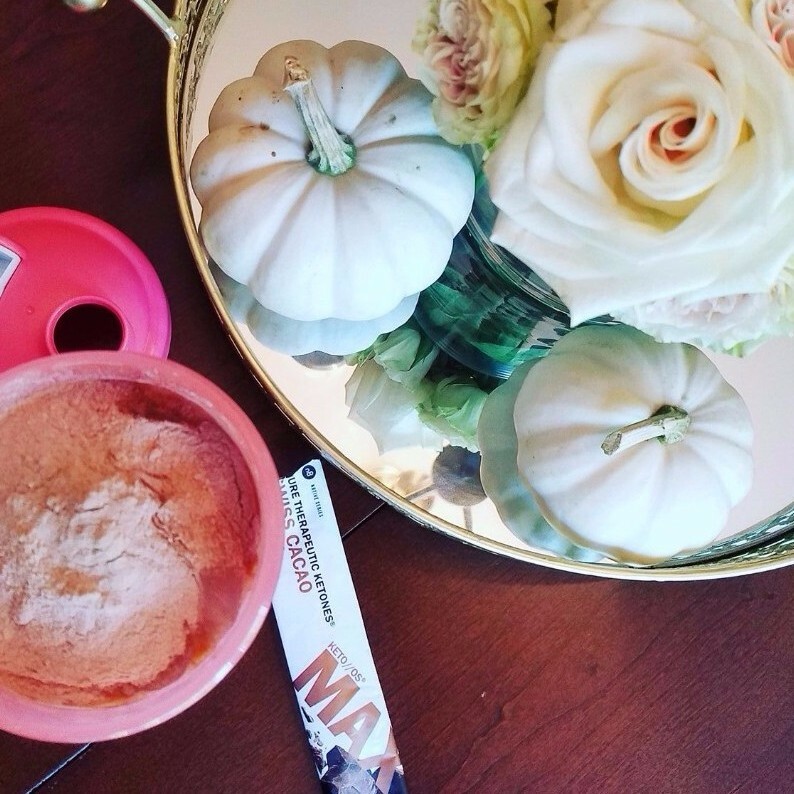 Orange dream is amazing with sparkling water or water or unsweetened almond milk. Max is perfect shaken with just water! STEP 1: Order your 10 Day Experience below. STEP 2: You'll receive an email from me inviting you to join the Group if you aren't already a member. 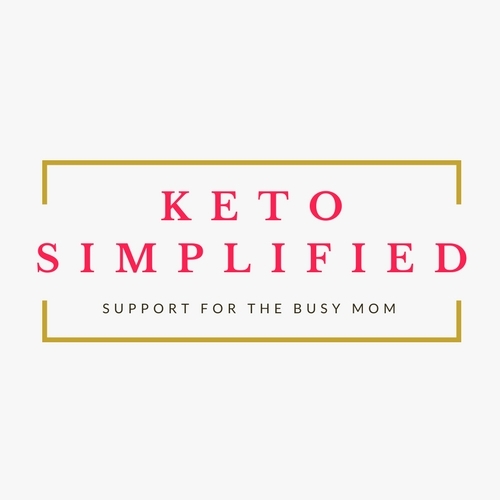 Learn how to follow the Keto diet and get support while you wait for your kit! STEP 3: Take start weight and measurements. STEP 4: Drink 1 a day for 10 days & follow a low carb / high fat diet (directions and support provided). STEP 5: Day 6 to 10 – Experience Fat Loss, Muscle Preservation, Energy, Metal Clarity, Clear Skin, Better Sleep, Appetite Control and RESULTS. 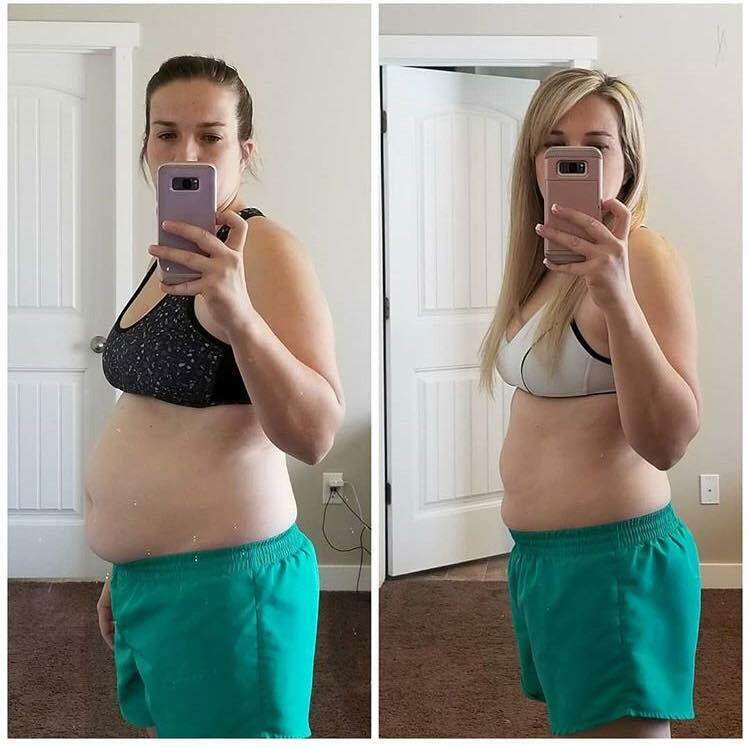 If you LOVE your experience and want to keep your results going you can SAVE 22% a month with the full package! Makes sure to chat with me first! 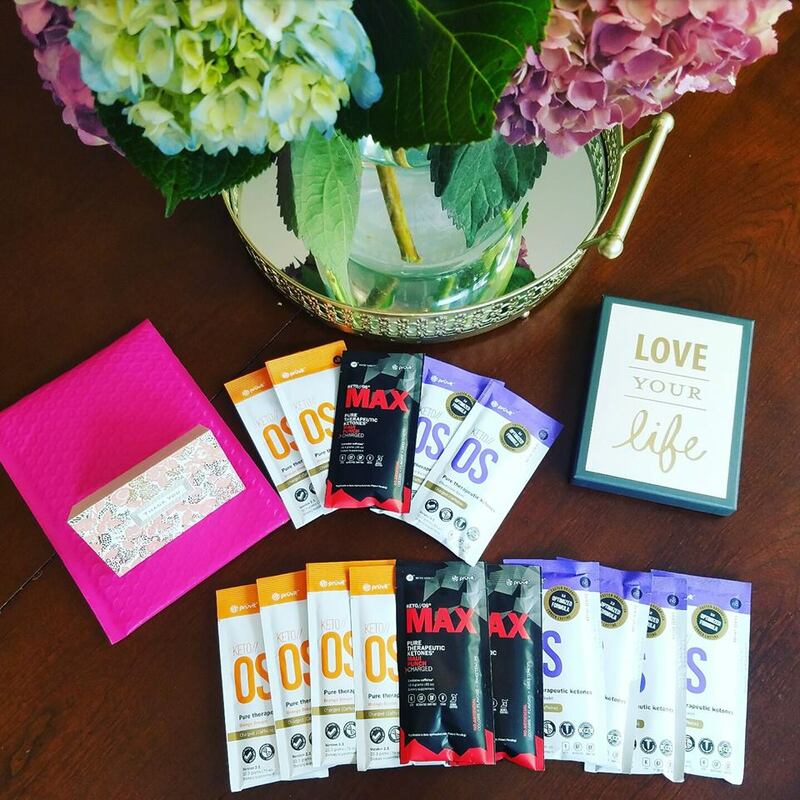 The Traditional 10 day includes our original OS formula with two Max ketones to try! *If you would like decaf flavors ask if it is in stock! This kit incudes ONLY Max Flavors! Max has a higher absorption rate then the OS blend. *If you would like decaf flavors, ask is in stock! 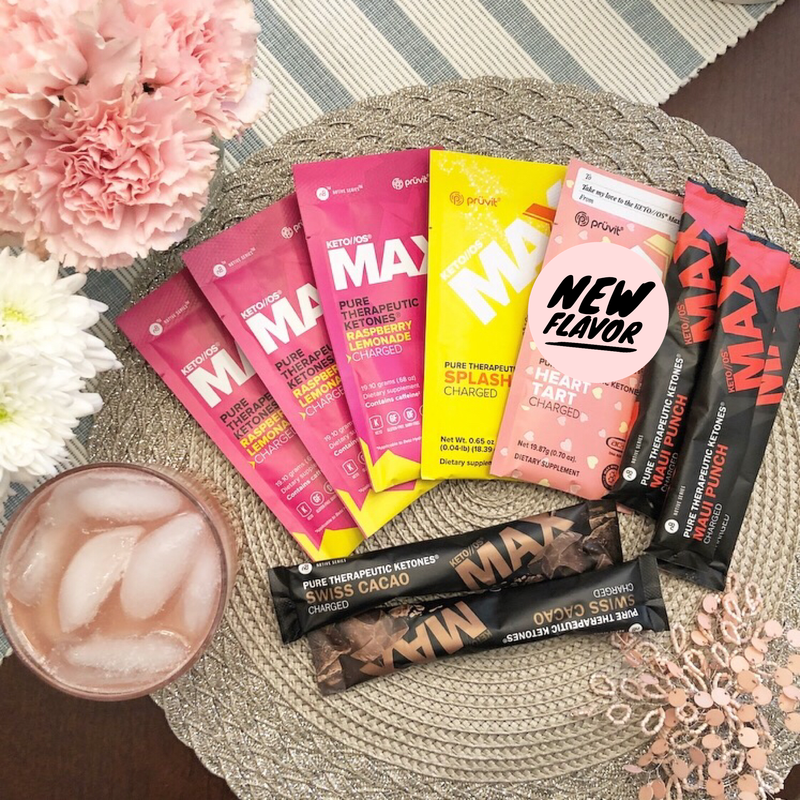 New Flavors are subject to stock as these are different each month! 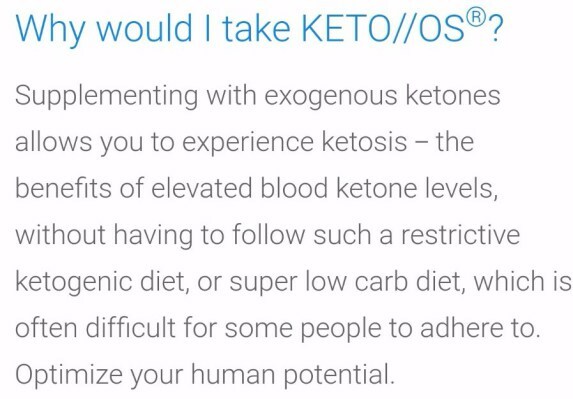 Get Your Ketones For Free! When you order as a customer on Smart Ship you get your own referral link! As your friends use your link you earn Pruvit Bucks which is cash towards your future orders! Only 2 friends and you have your order for free! 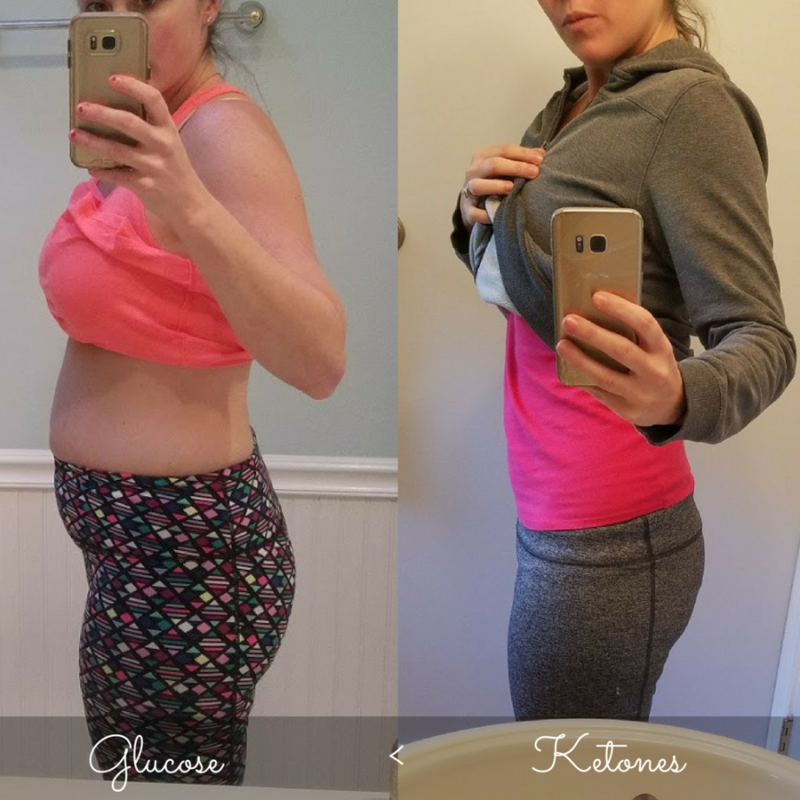 Fun Group to help you get RESULTS! 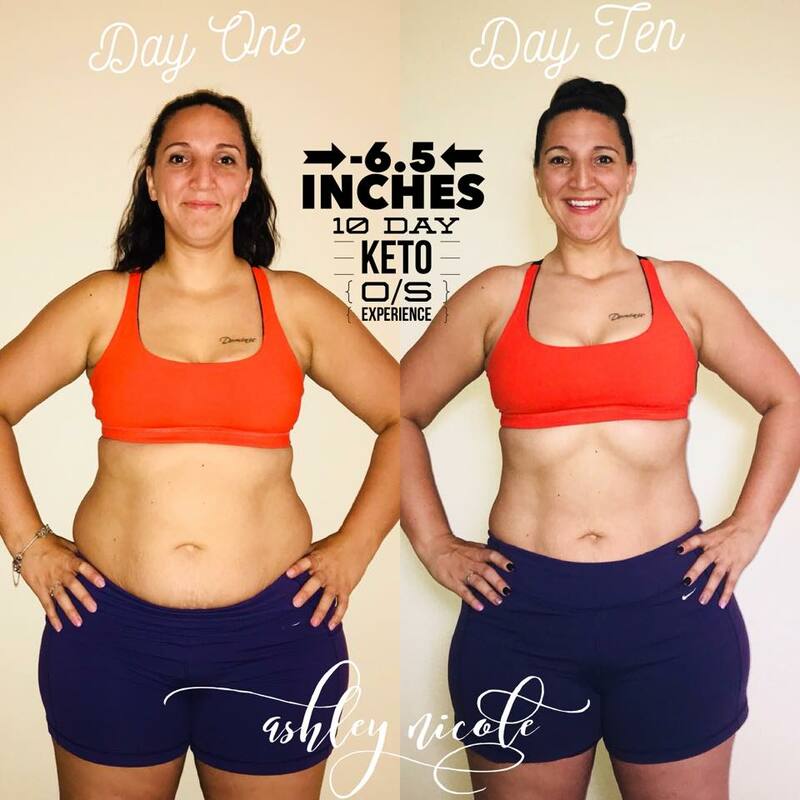 In this group you will get access to a ketogenic meal plan to help you get maximum results if your goal with this product is weight loss! We also share recipes and tips to help you achieve your goals...and make some friends! 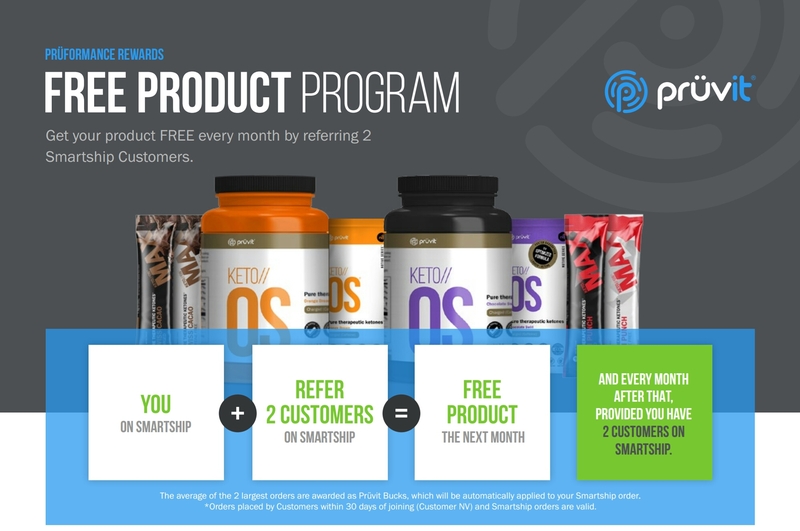 Learn About the Pruvit Promoter Opportunity!